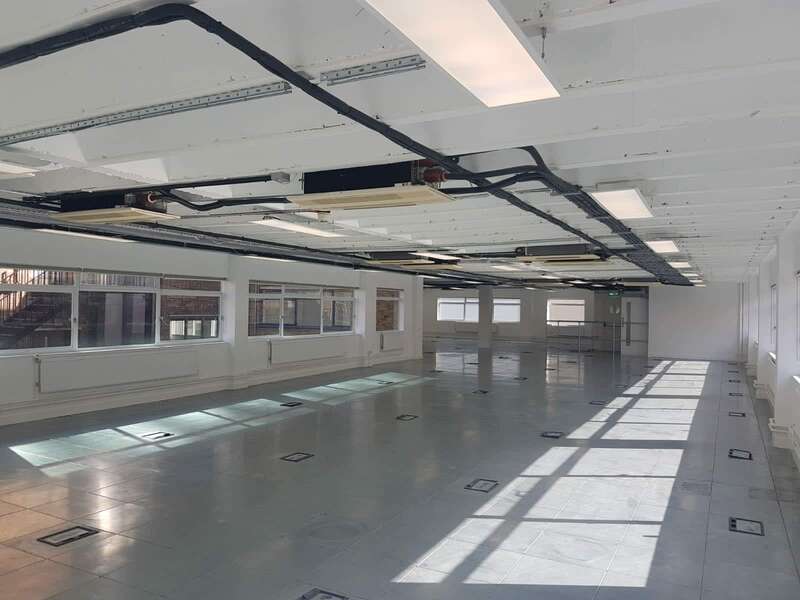 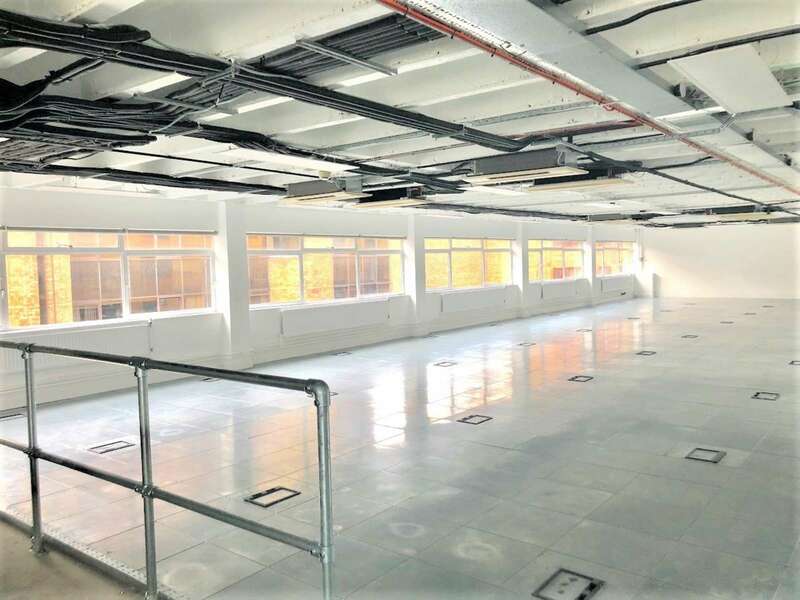 The Pt 3rd floor is offered newly refurbished to a creative specification with coffered ceilings and exposed services. 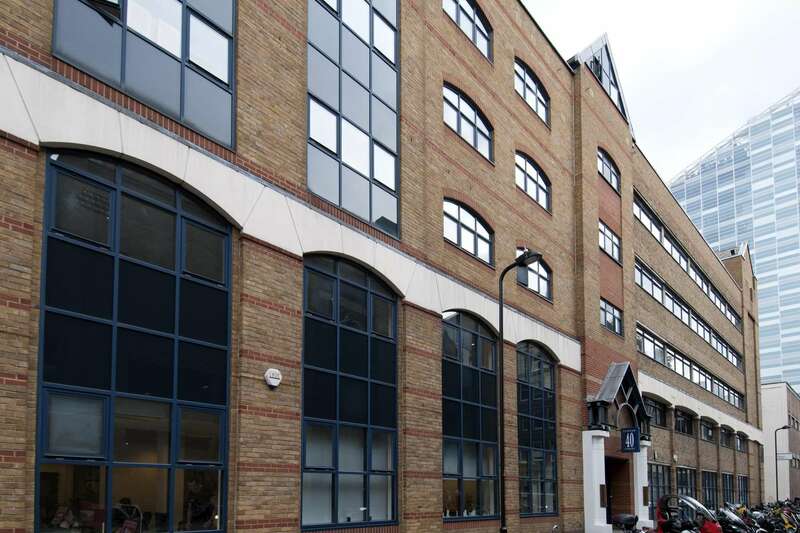 A new lease is available direct from the Landlord for a term by arrangement. 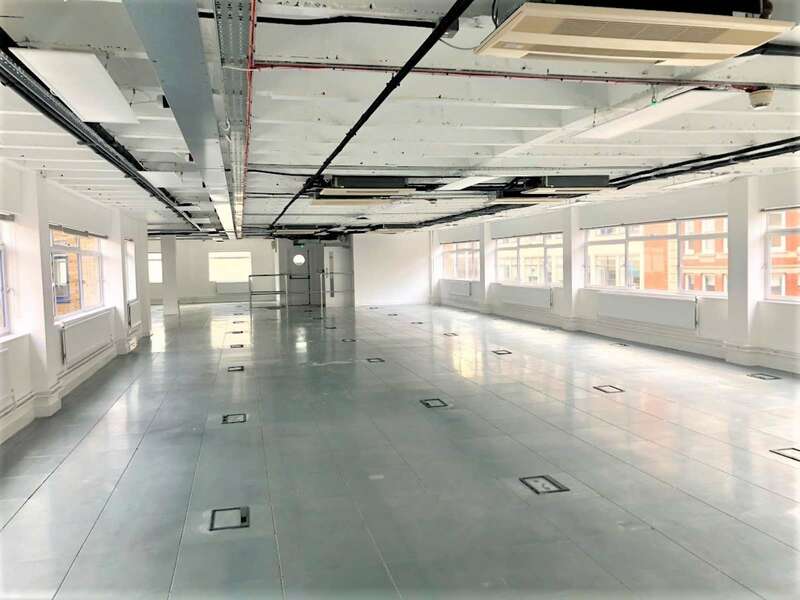 The building sits prominently on the corner of Clifton Street and Worship Street moments from the amenities of Shoreditch High Street and the Broadgate Estate. 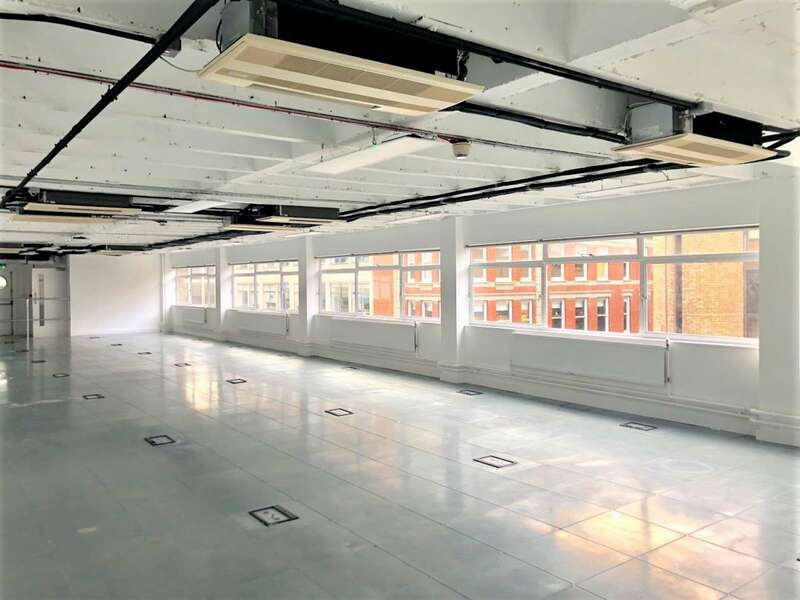 The location benefits from excellent transport links minutes from Liverpool Street, Old Street, Moorgate and Shoreditch High Street stations.